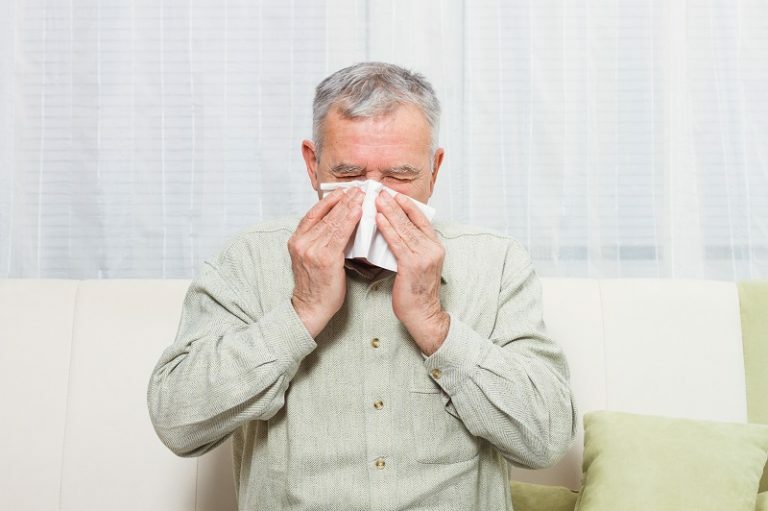 A blocked nose caused by chronic nasal congestion is more than annoying. It can have long-term adverse health consequences. Mouth-breathing can also contribute to dry mouth and bad breath. Many Buteyko participants have found that adopting the Buteyko method and normalising their breathing clears their nose and helps keep it clear.